"Get the Most Out of Your Cloud Backup Service Provider"
Having a disaster recovery plan and also cloud backup services are absolutely necessary for a business to keep its data safe and secure. With cloud backup and disaster recovery solutions that will allow the business to remain operational during and after any disaster while minimizing the impact of unplanned events and helping them recover as quickly as possible. 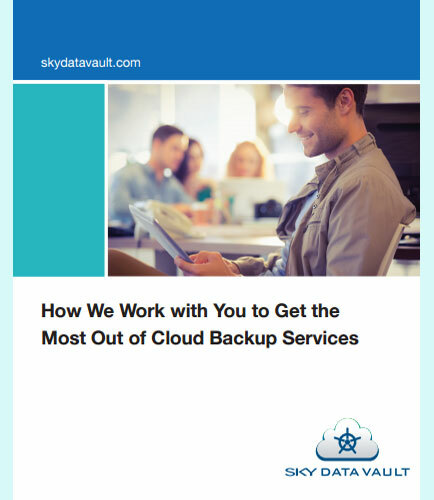 This whitepaper provides insights on how to get the most out of cloud backup services. 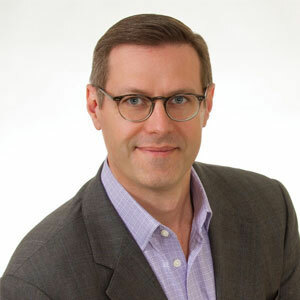 How do you choose the right Disaster Recovery as a Service (DRaaS) partner to provide the best cloud backup and protection services in the market?